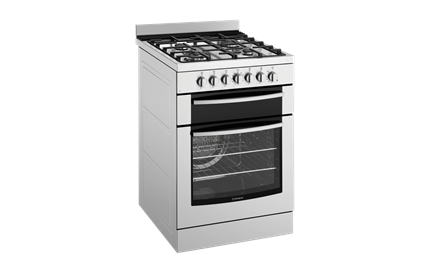 60cm Electric oven with gas hob is rated 4.3 out of 5 by 6. Rated 3 out of 5 by Suzi Q from Good basic oven Basic oven that looks good. Has only one oven function that being fan forced. We don't like the timer as it is not really easy to use and I don't think I'd trust it when baking something special. Also don't like how towards the back of the oven top you cannot clean out any food or splashes that fall through the vents. Not sure what will happen in a few years as the vents don't appear to be able to be removed. Not a strong suction on the oven door either which isn't great. 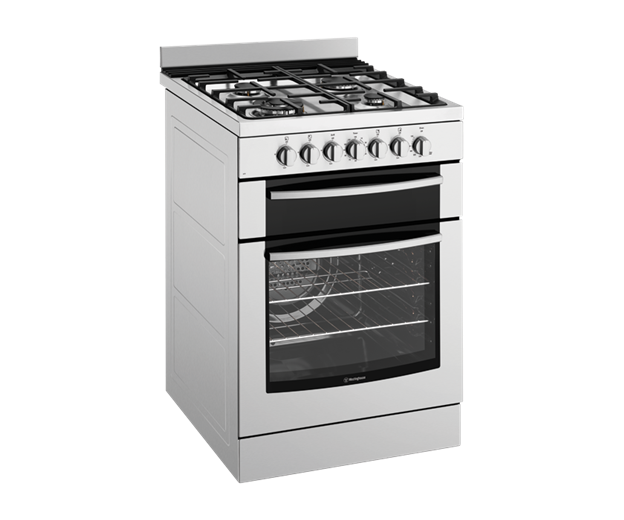 Chose this oven as it has a separate grill and also liked the internal size of the oven. Rated 4 out of 5 by Kris72 from Excellent Oven. I'm overall really pleased with the look and function of the oven. There are just two issues that annoy me. The first is that the stovetop gas knobs need to be held down for several seconds for the flame to remain on. The second is that at the rear of the stovetop there is black grill which is difficult to clean. 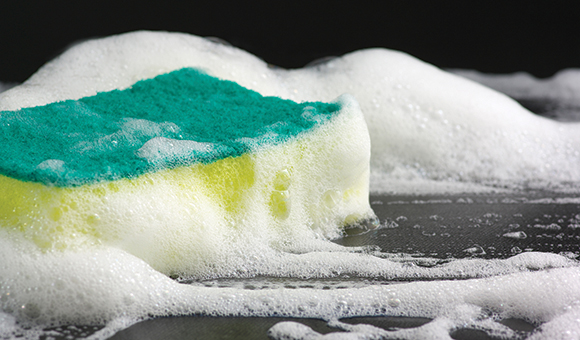 It's not evident in the promotional photo's and can be cleaned, it just adds time to the process. But the oven heats and distributes heat very well. Rated 5 out of 5 by katt from Love my new oven I bought this a month ago and it's working perfectly, no complaints. It was a surprise to learn that it's nearly as expensive to install a stove as it is to buy one (we had an all gas stove before, so needed new point and safety switch for the electric oven) but now it's all installed, the hotplates are wonderful and the oven is great for baking, a good temperature and even heat. Rated 5 out of 5 by PSL01 from Value for money Overall this product not only looks good, is great value for money it is easy to clean and use. LOVE IT ! Rated 5 out of 5 by Saintly from Awesome oven Looks great and works a treat !! Could not recommend the brand and appliances online!